Outside the town of Cortona in southern Tuscany lies the agriturismo Il Fitto. Il Fitto is the name of the former owners of this farm. 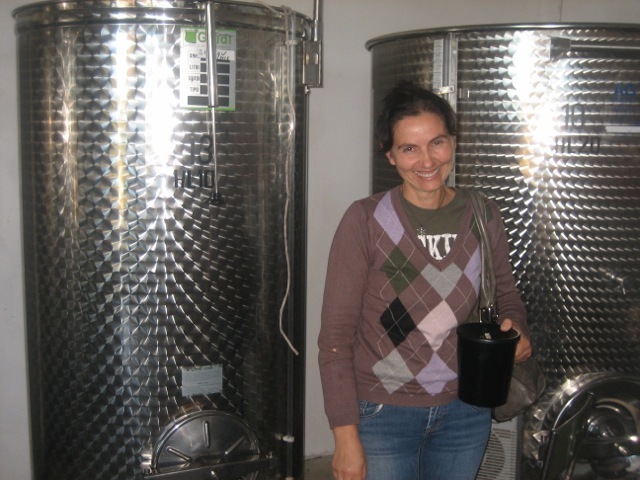 The annual production is less than 20,000 bottles and the specialty of the house is their Syrah D.O.C. 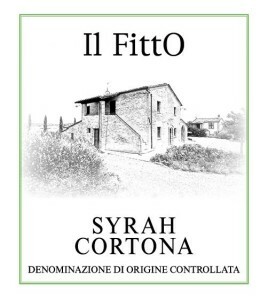 Syrah has been a staple in Cortona for many years, way before anyone coined the term ‘super tuscan’, and the Il Fitto estate though making other wines excels in Syrah. 'Ampelos' which is ancient Greek for vine. 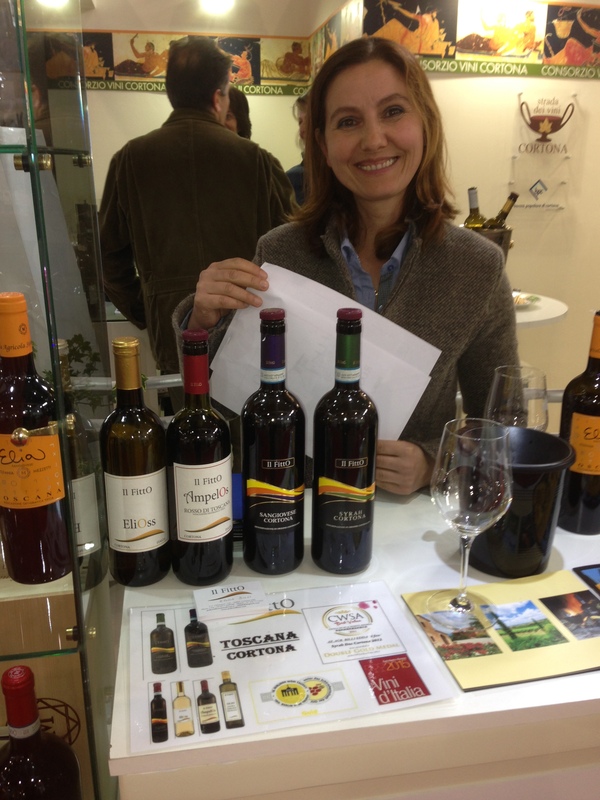 This is the everyday wine for the Il Fitto estate. 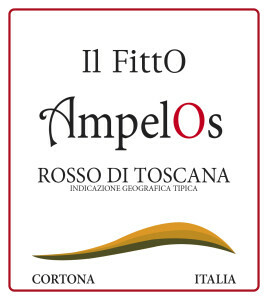 It is a blend of 80% sangiovese and 20% merlot that is aged for 5-6 months in tonneaux barrels that are 2nd and 3rd passage. Black cherry fruit, leather and tobacco flavors it has medium tannins Perfect with pasta, pizza, barbecue or simple meat dishes.